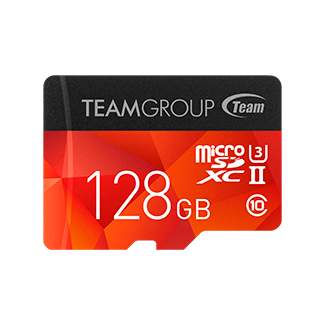 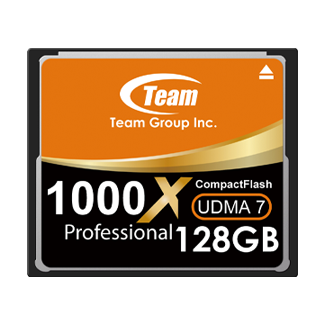 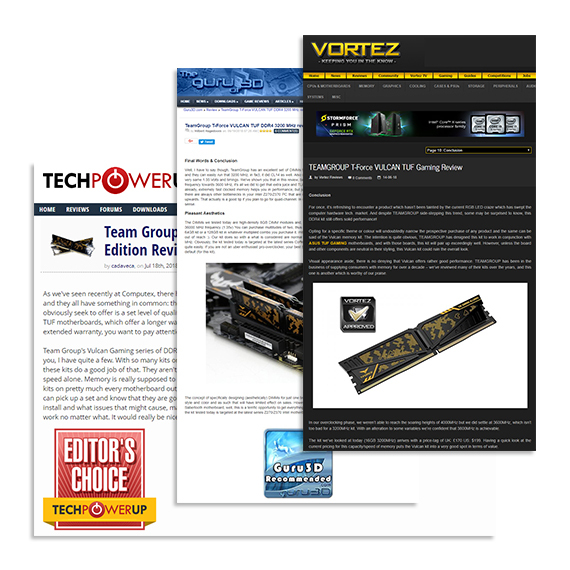 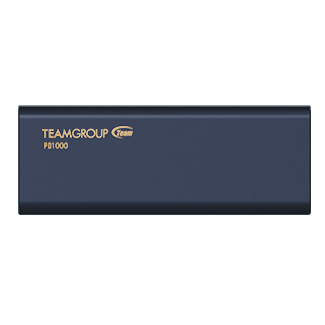 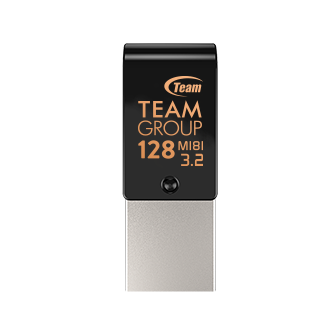 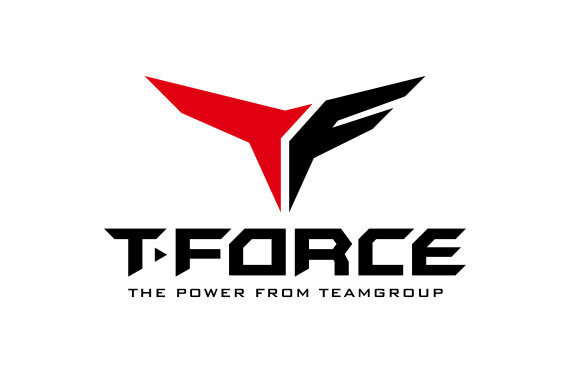 TEAMGROUP T-FORCE once again joins forces with motherboard leader ASUS and releases the overclocked gaming memory T-FORCE VULCAN TUF Gaming Alliance. 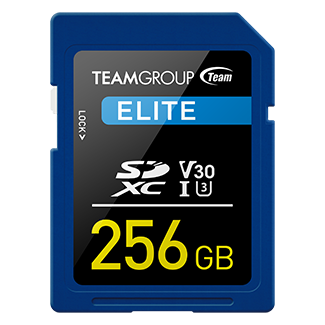 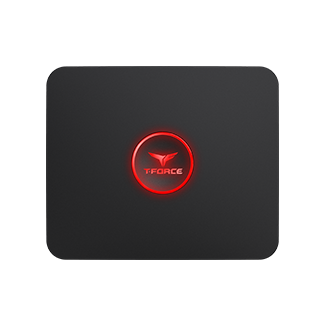 It is certified and strictly tested by TUF Gaming Alliance. 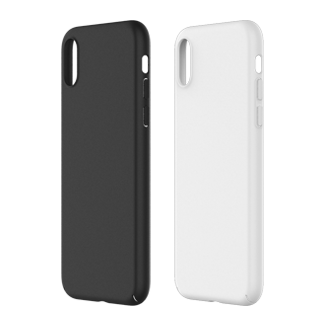 The appearance is designed with unique military camouflage pattern. 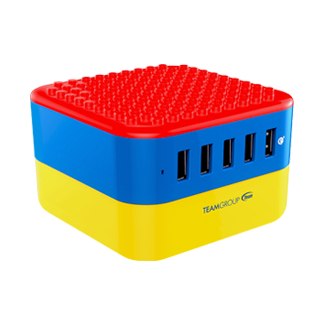 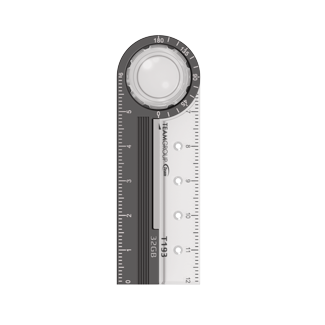 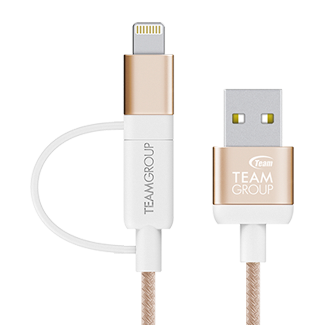 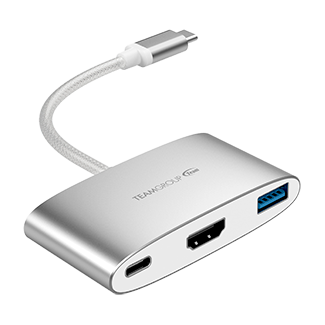 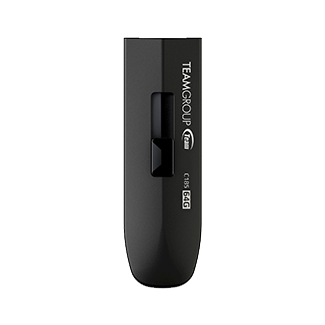 With clock frequency of up to 3600MHz, it offers consumers an experience in high-speed performance and a hardware with unique style. 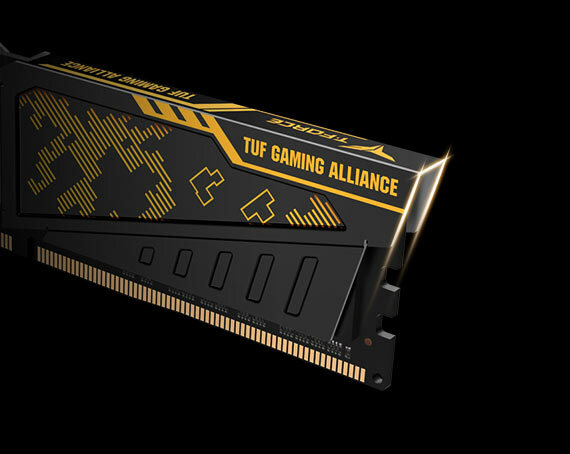 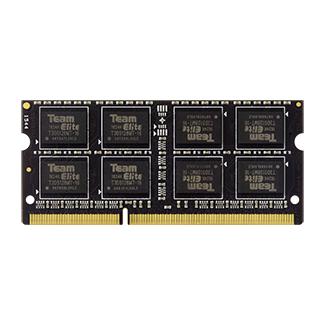 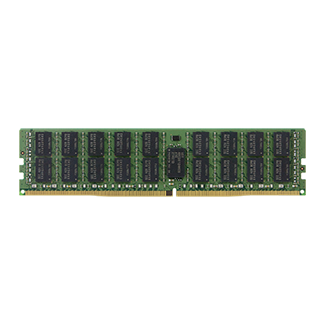 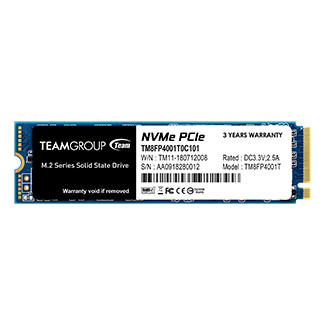 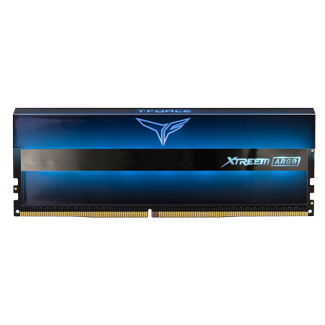 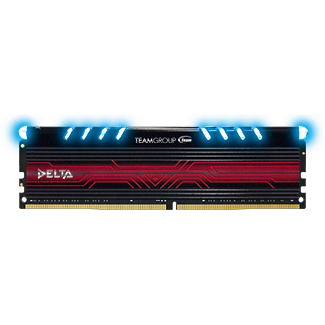 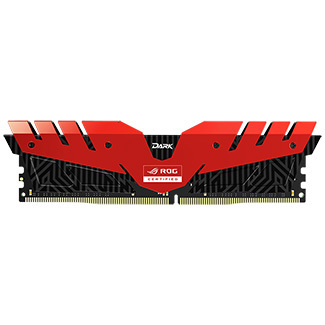 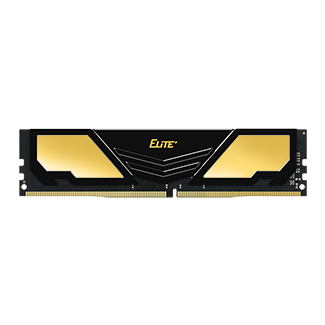 T-FORCE VULCAN TUF Gaming Alliance overclocked gaming memory is definitely your best comrade when you are on the battlefield of gaming or pushing the limits of overclocking. 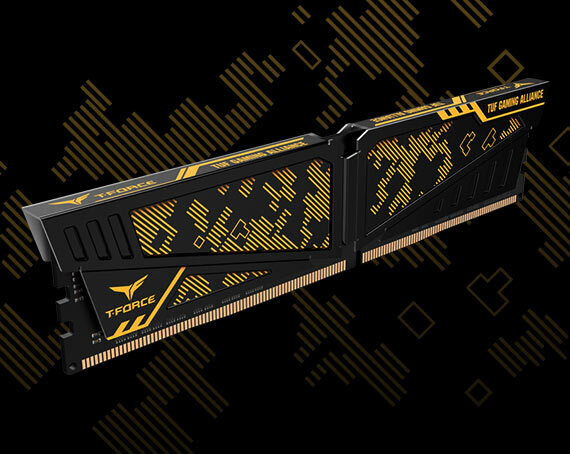 With creativity and ingenuity, TEAMGROUP design team adds TUF’s unique military camouflage pattern and asymmetrical cutting on the heat spreader. 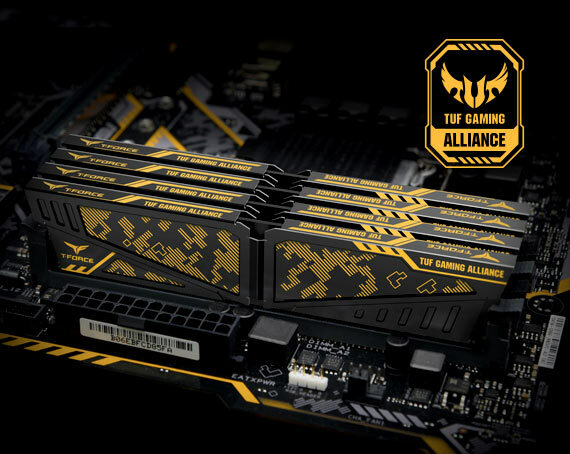 The creatively built T-FORCE VULCAN TUF GAMING ALLIANCE is perfect for gamers who love military pattern style. 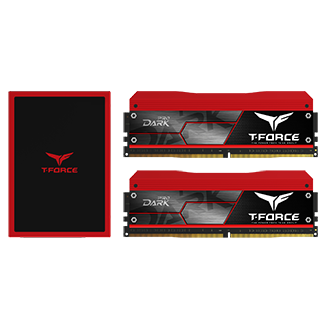 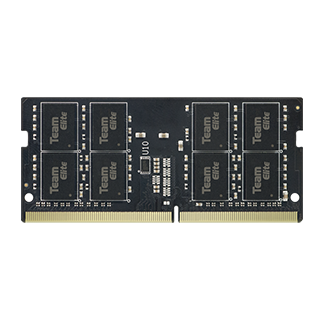 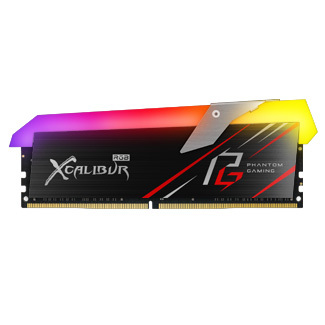 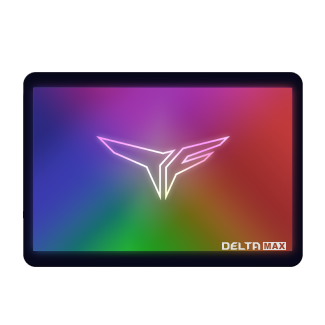 The heat spreader area of T-FORCE VULCAN TUF Gaming Alliance is extended to the top and the two sides to provide memory a complete coverage of protection and enhance the radiating performance, so the system is able to maintain a long time stable operation.